The original wild child of the Barcelona nightlife scene, Les Enfants Club (also known simply as Disco Enfants) first opened its doors to revellers way back in 1965 – making it the longest running nightclub in the city by a distance. 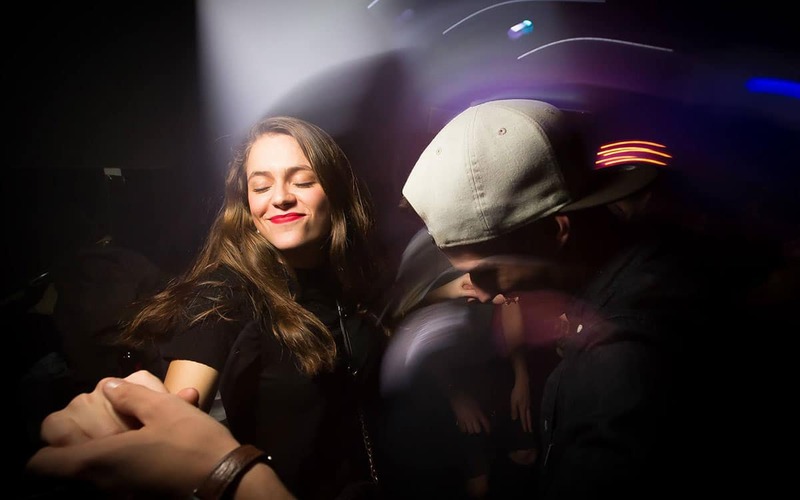 Centrally located, on a small side street off Nou de la Rambla, Les Enfants’ small entrance reveals not one but two dancefloors for cutting shapes. 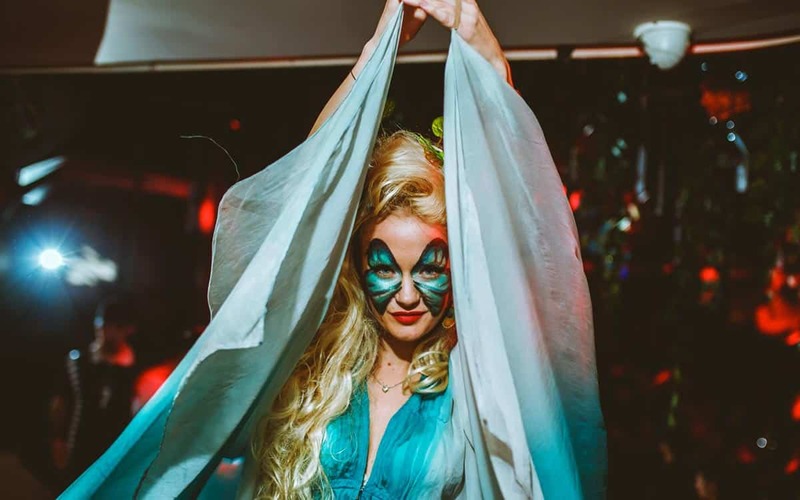 In room two, their resident DJ spins the best in 60s soul, 70s funk and disco, whilst in the main room you’ll hear a foot-stomping mix of indie, pop rock and classics until early in the morning. 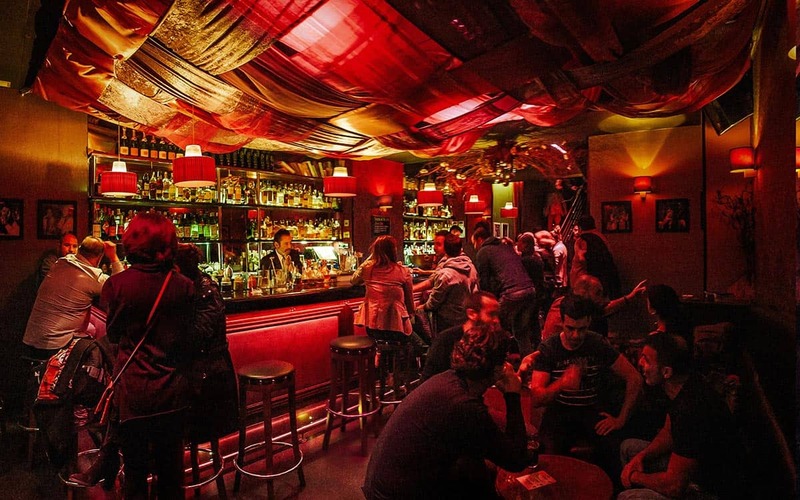 The atmosphere is fun and friendly, and doesn’t carry any of the pretences of the more pijo (snobbish) clubs in Barcelona. 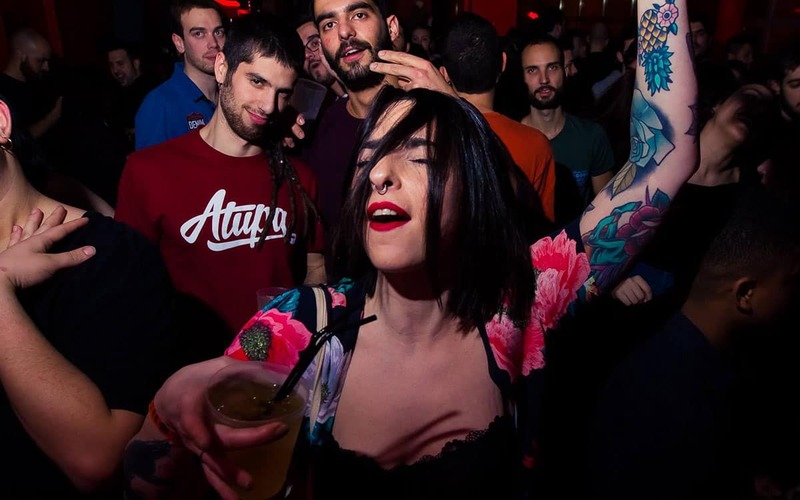 Les Enfants is open Thursday (midnight to 5am, free entrance) and Fridays and Saturdays (1am to 6am, discount entrance which includes a free drink) and is the perfect way to round off a night checking out Barcelona’s bars.